It won’t come as a shock to you that I love subscription boxes. I feature a ton of them on this blog and subscribe to several personally. 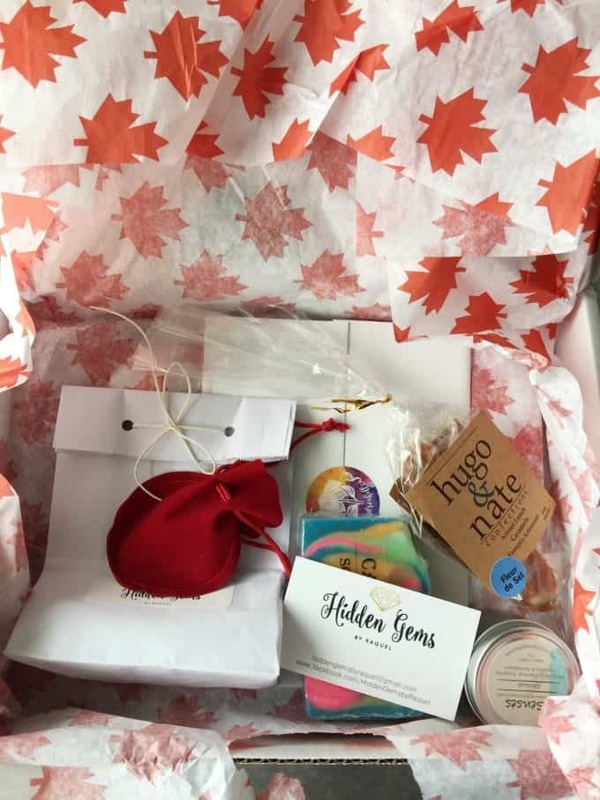 What’s unique about today’s post is that I’ve recently discovered a subscription box that celebrates all things Canadian. Normally, it’s American subscription boxes that ship to Canada, but this time, I’m happy to say that I’ve found one that is distinctly Canadian. They are based in Canada and best of all, have prices in CAD! Yay for no exchange rate and customs fees. 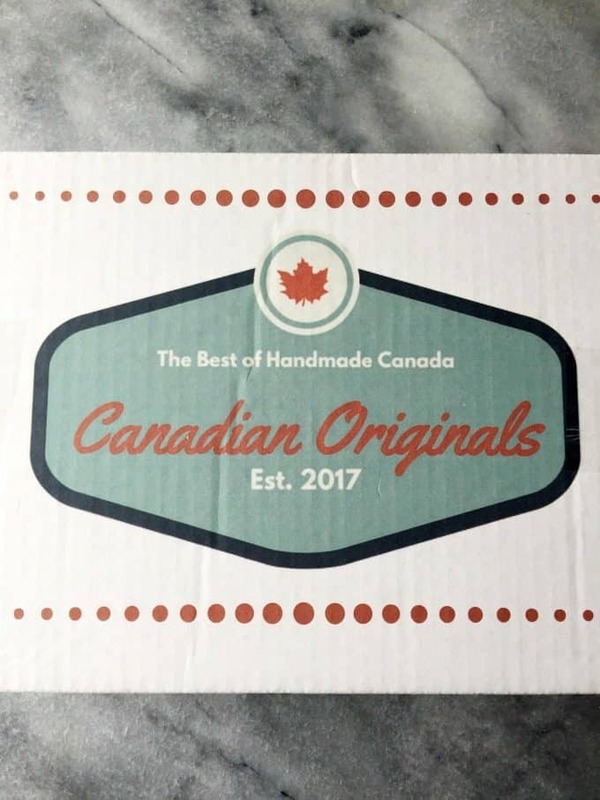 I’m pleased to introduce you to Canadian Originals, a monthly subscription box featuring the best of handmade Canada. It’s a family owned business based out of Oakville, ON. I spoke to the owner and she shared the same love of subscription boxes as me. I’m glad they started this fantastic lifestyle box that showcases all the beautiful handmade creations that come from Canadian artisans and makers. I subscribe to a global artisan subscription box already so it’s great to see that they came out with a box that supports handmade items from our country’s talented artisans. Check out their story to learn more about the background behind the box! 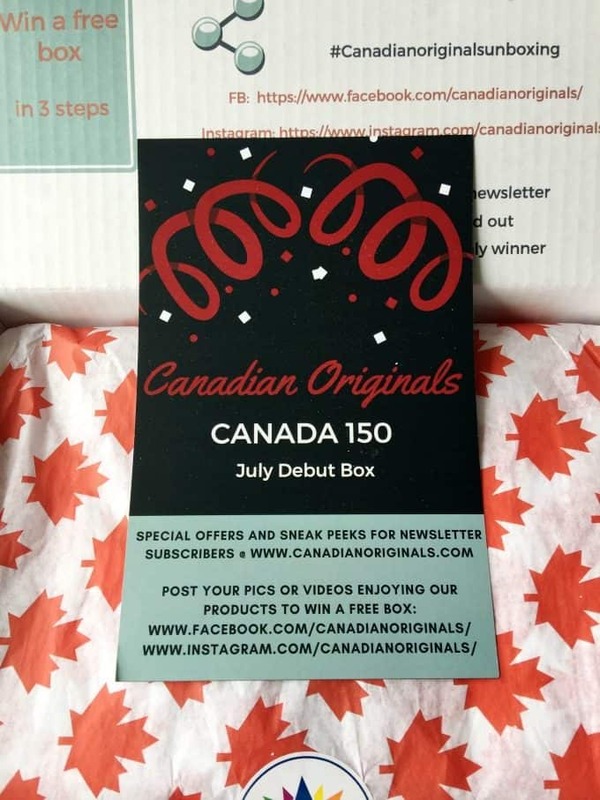 They sent me their July debut box which also celebrates Canada’s 150th birthday. Perfect timing to launch a new Canadian business, I think! I took photos as I was opening the box so you’ll see everything the same time as me. 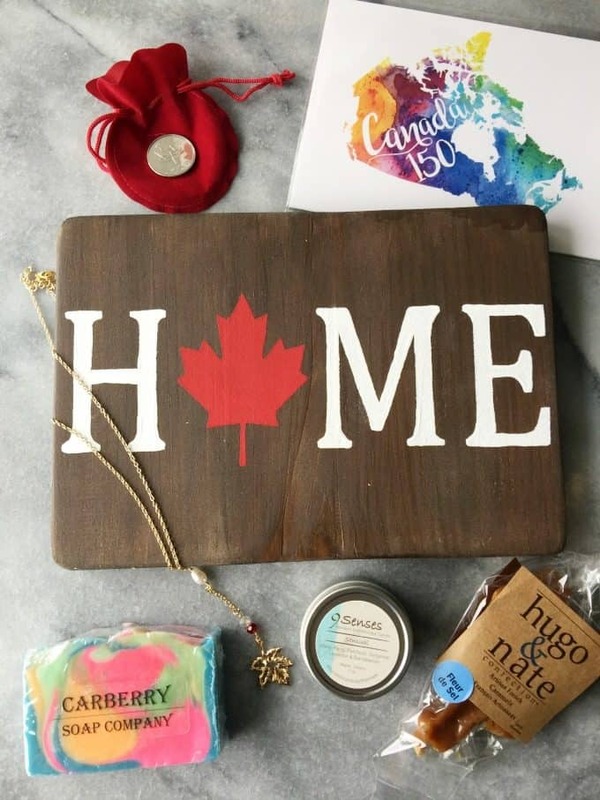 Each month, Canadian Originals sends you three to five unique artisan products (like jewelry, home décor, natural bath and beauty items and stationery, to glass and ceramics, art and accessories) that represent the best of handmade Canada. Expect to be delighted by a lot of Canadian awesomeness! Here’s a peek at what was inside the July debut box! All were brands that were 100% new to me. It was neat to be able to get acquainted with new Canadian small businesses. Learn more about the vendors on the Canadian Originals site. 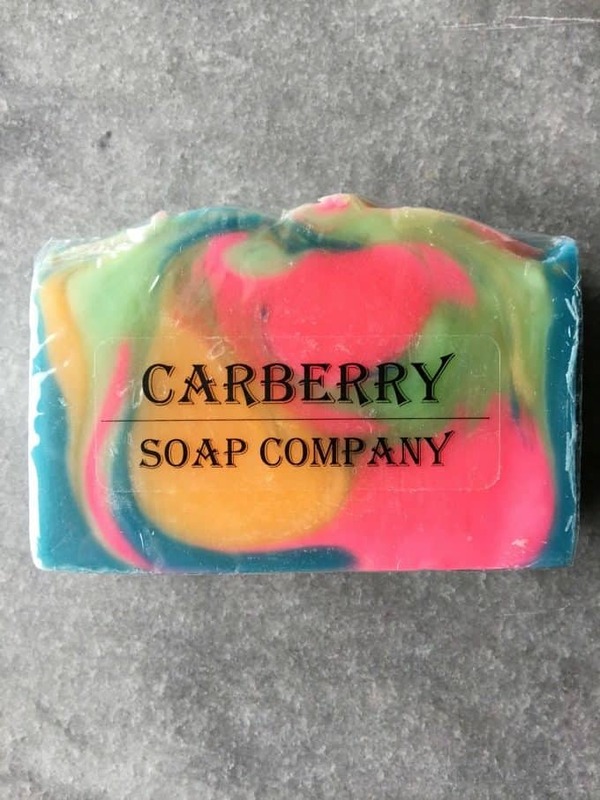 I love handmade soap and this Celebration Soap Slice from Carberry Soap is unique and fun. I wish my homemade soaps were this pretty! 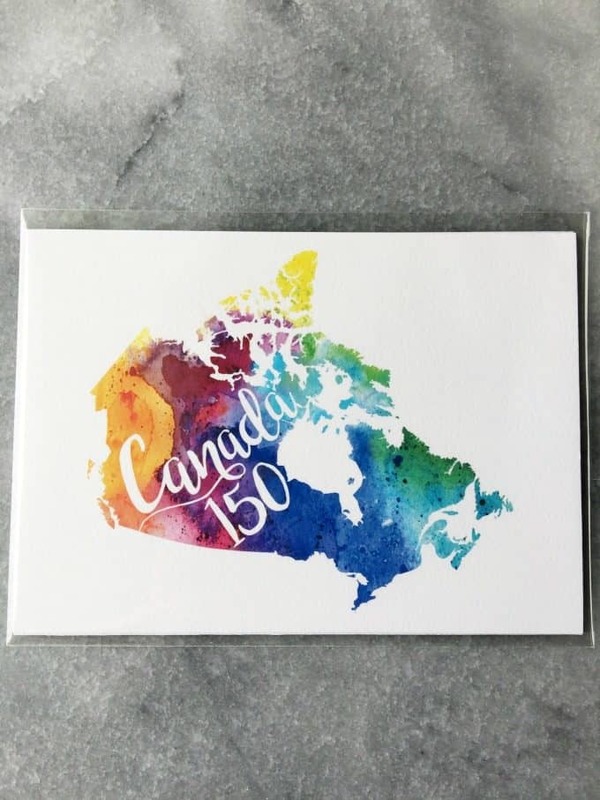 The Giclée Canada Map Watercolour Print from Art by Andrea Hill fits the Canada 150 birthday theme to a T. I’m going to put it up in my office. 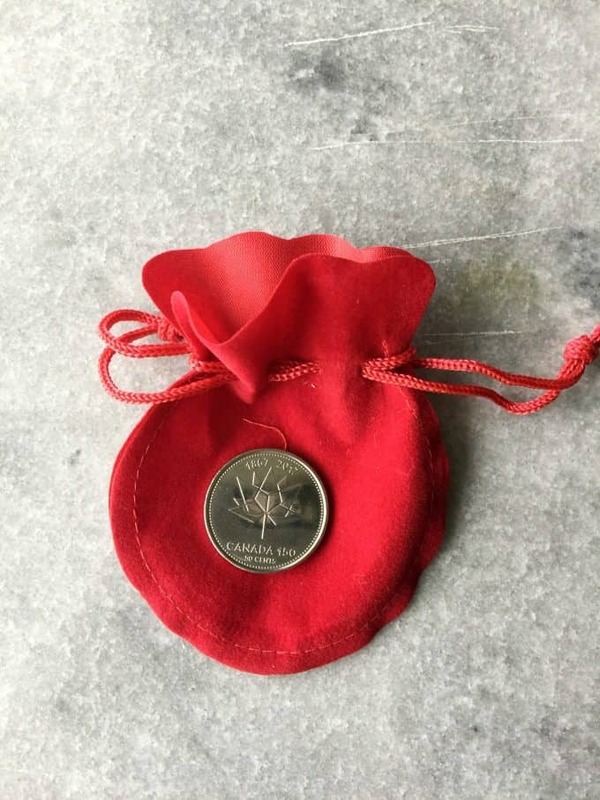 John confiscated this Canadian Mint Anniversary Edition Quarter for his coin collection. I’m nice so I told him he could have it. 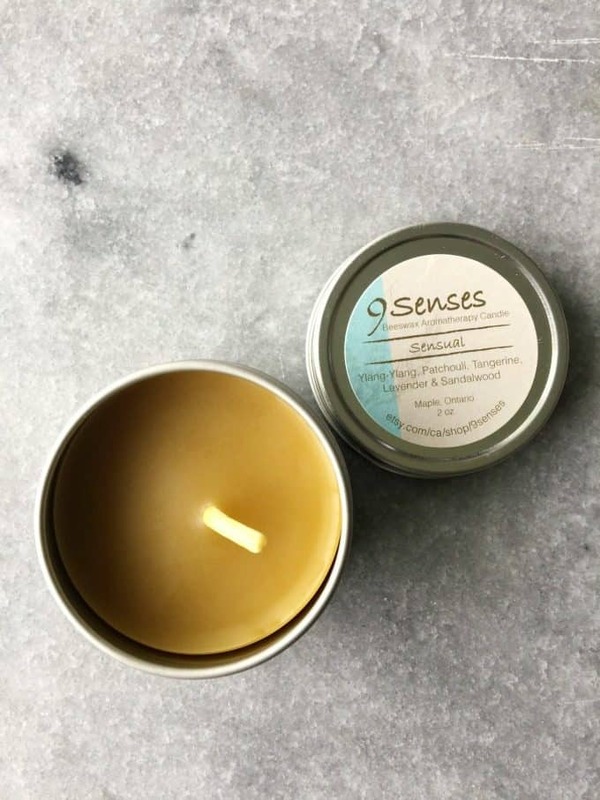 I love the relaxing scent of the Beeswax Travel Candle from 9 Senses. I can’t wait to use it while I relax in a hot bath! 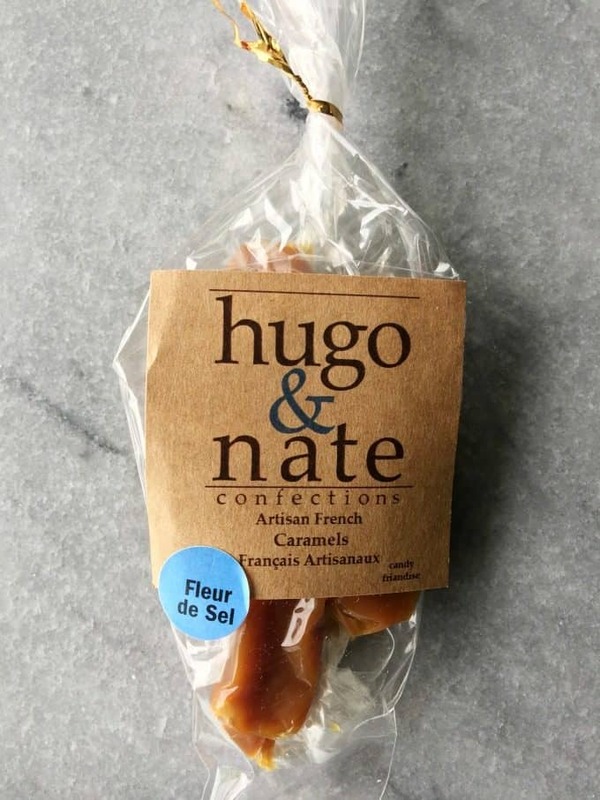 My sweet tooth thanks Hugo and Nate Confections for making this creamy Sea Salt Caramels. So so good! Sorry, I’m not sharing this treat. 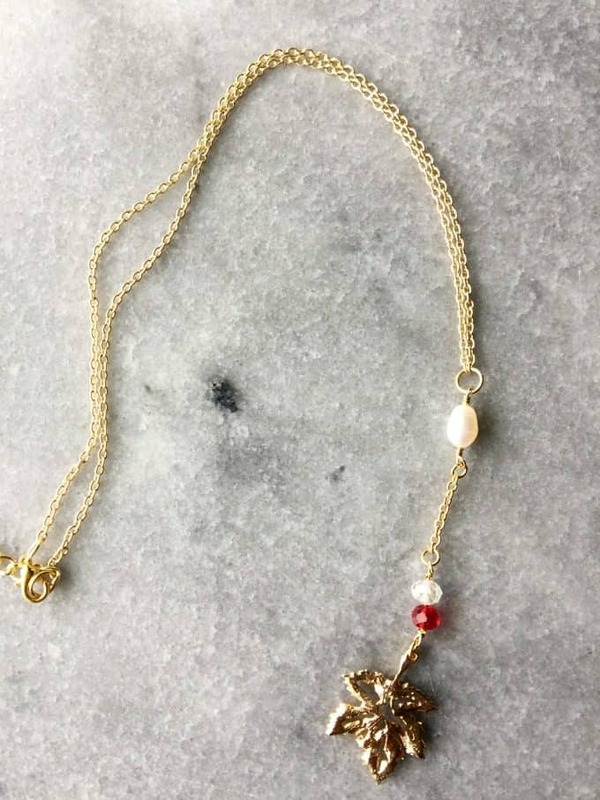 The Maple Leaf Necklace from Hidden Gems by Raquel is stunning. I love how it represents Canadian pride and I’ve been wearing mine daily. 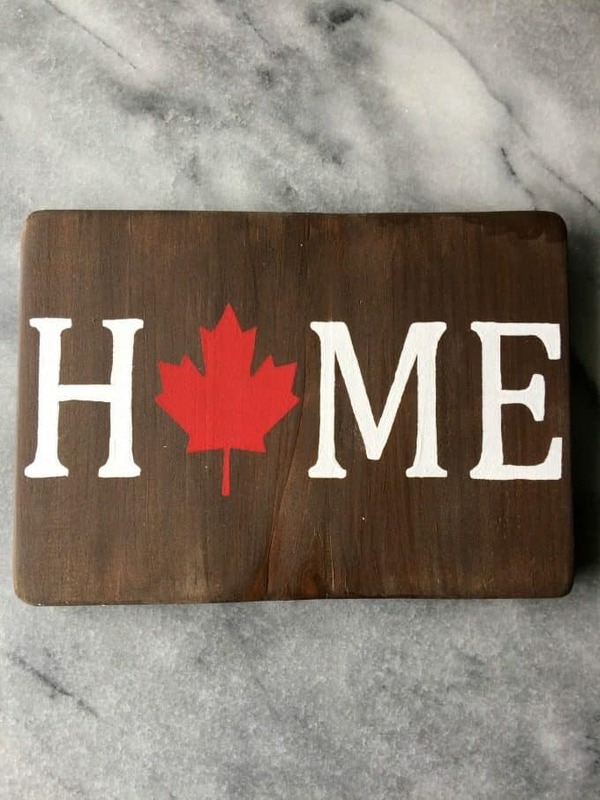 The Home Wall Decor Plaque from Kylee’s Keepsakes adds a bit of Canadiana to your home. I’m thinking of putting it in my front entrance so people see it when they walk into the house. Currently, Canadian Originals only ships in Canada, but are working at shipping internationally soon! I recommend you subscribe to their newsletter and follow on social media to stay updated. In the meantime Canadians, get your box! Choose a subscription plan from month by month ($55), 3 months ($155), 6 months ($300) or 12 months ($575). The longer the plan you choose, the more you’ll save on the monthly cost. Disclosure: I received a sample for review purposes. All opinions on this blog are my own. I learned that they adhere to a strict cruelty free ingredient policy and as such do not feature products that have been tested on animals. I learned that they do not test on animals! I especially like the Celebration Soap Slice from Carberry Soap. I love that they are Canadian made and have boxes specifically for men and babies! I love that their bath & beauty products are made from natural, wholesome ingredients! I love that they are unique, themed boxes for men and for babies and especially the one celebrating Canada’s 150! I like that all the items are Canadian made. I like that they are opening an artisan store in August! I learned that they are opening an online artisan market on the site starting in August. I found out that instead of relying on free samples, they work with the best and pay a fair price to our artisans. This allows them to have full control and choose only the products that they absolutely believe in. I love that all the products are made right here in Canada. I learned that the items are Canadian made and inspired. They have made the Top 21 Canadian Subscription Boxes list. Thanks, really looking forward to this. I might have to hide the caramels.